Bob, Wendy, Spud and the Can Do Crew arrive in historical Fixham Harbour ready for a brand new set of building adventures. They make many discoveries, along with new team member Scratch. 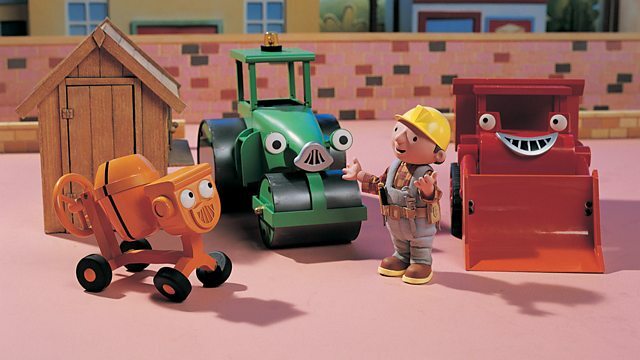 Browse content similar to Bob the Builder: Ready, Steady, Build!. Check below for episodes and series from the same categories and more! Bob and the Can Do Crew are in Fixham Harbour, ready for brand new building adventures.